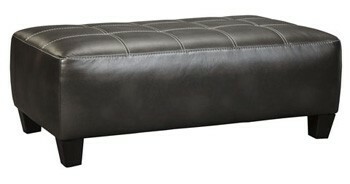 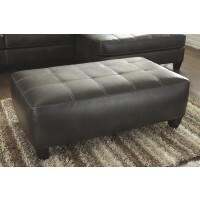 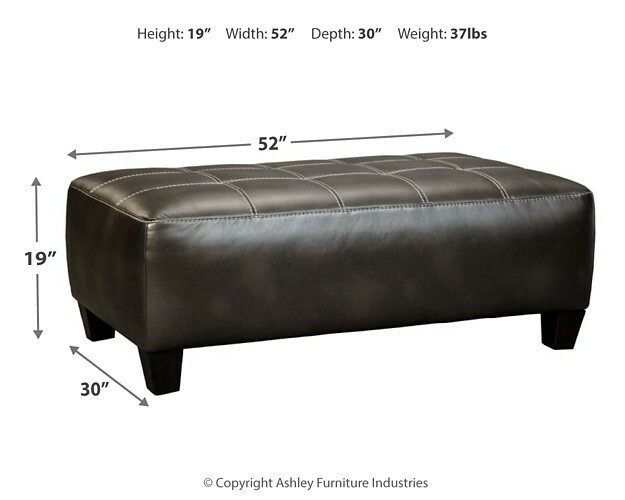 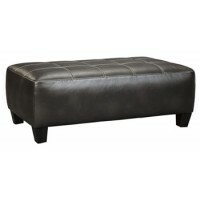 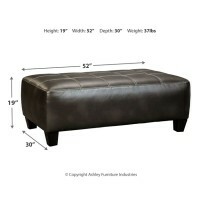 The word “plain” is not in this ottoman’s vocabulary. 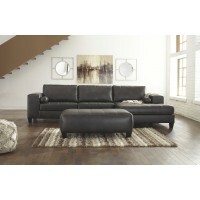 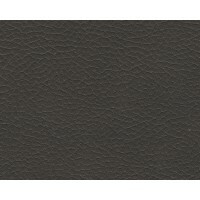 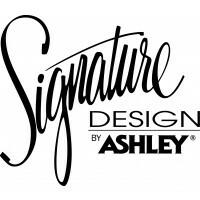 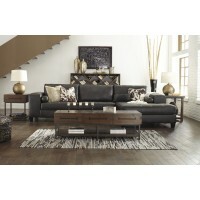 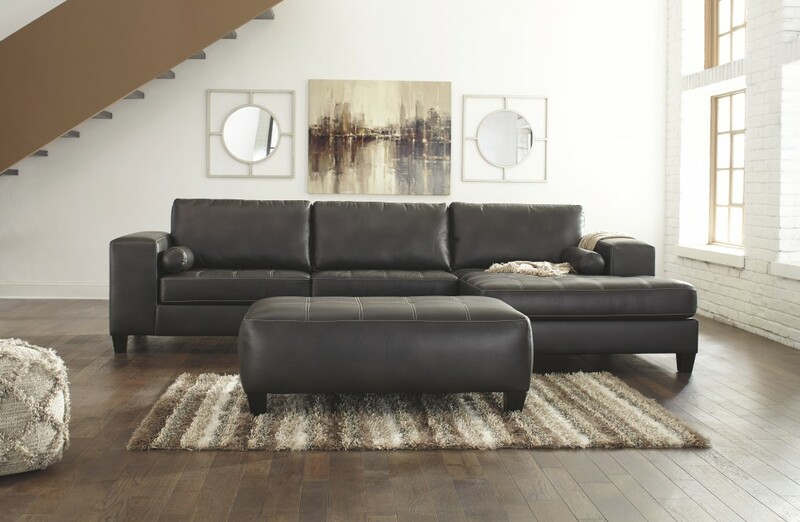 Charcoal color faux leather is inspired by contemporary euro leather with an embossed natural grain effect and matte finish. 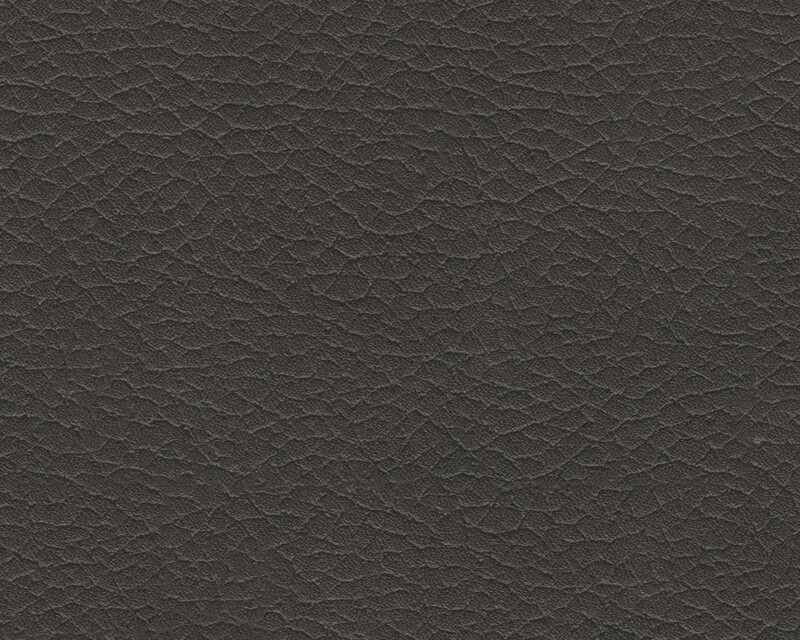 Light gray stitching adds contrast. 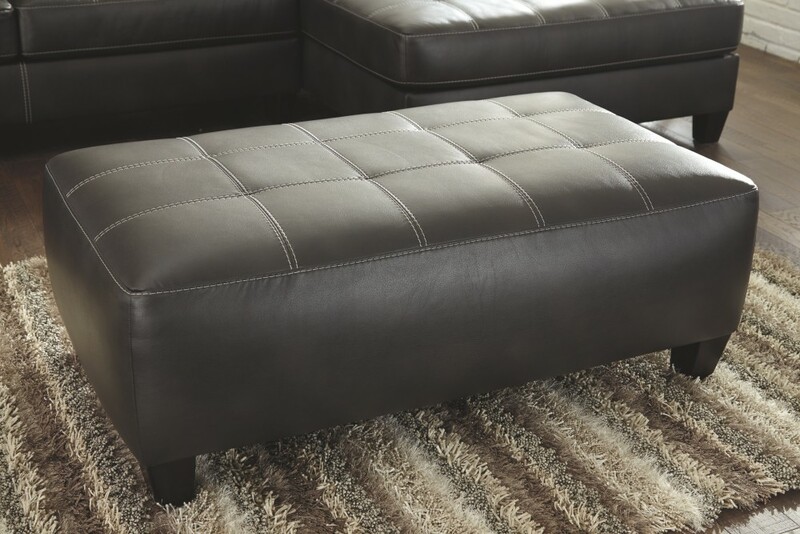 More than generous in scale with tufting on the top, this ottoman is in a league of its own.